Since 1971, Sparks Research continues to translate marketing research findings into marketplace solutions for its clients, which include Fortune 100 global companies and leading national and regional companies in such industries as financial services, retail, automotive, professional services, utilities, higher education, healthcare, consumer packaged goods, manufacturing and general services industries. We think and operate like we are extensions of your staff. We are fast but never at the expense of accuracy or faulty methodology. As time is everyone’s irreplaceable resource, our processes are designed to save you time and time is money. We collect data with the best of them, but it's what we do with it that sets us apart. The goal of reducing uncertainty in an effort to drive rational and optimal strategic decisions. In order to achieve desirable outcomes, it’s imperative to reduce uncertainty. We base our decisions on strict criteria, rational options and conscious decisions. We anchor our processes on the critical principles of Clarity, Relevance, Accuracy and Precision. Our decisions are made to be in harmony with overall business objectives and desired outcomes. We ensure proper comparison between multiple concepts, ideas or outcomes. We use non-linear thinking to find unique solutions to the presented problems. Just kidding, there is no eighth one. But it makes the layout nice and neat. The key objective here is to work to achieve clarity about our purpose and objectives. Our Design phase hinges on the idea of a complex adaptive approach utilizing Bayesian principles. We enter this phase with a hypothesis or theory, if not multiple of either, usually supported by prior data or experiential observation. In our Delivery of learning outcomes, we adhere to our principles of business intelligence discussed prior, in that of descriptive, predictive, and prescriptive. With two locations and more than 60 team members, our approach to project management is to have our senior principals manage and direct all aspects of each project. Our team stays fully involved throughout each stage of the project to ensure the highest quality for our clients. Together, our senior leadership brings over 50 years of marketing research experience to the table. This is one of our core strengths. Leanna oversees the operations of the company at the project and account level as well as the organizational level and recently celebrated her 20th year with the company. Throughout her tenure, Leanna has “worn many hats,” beginning her career in data collection operations, transitioning to project management and client experience, and recently assumed the role of Chief Operating Officer and Principal. Leanna knows that execution is paramount to a great idea, as evident by her efforts over her career at Sparks Research. 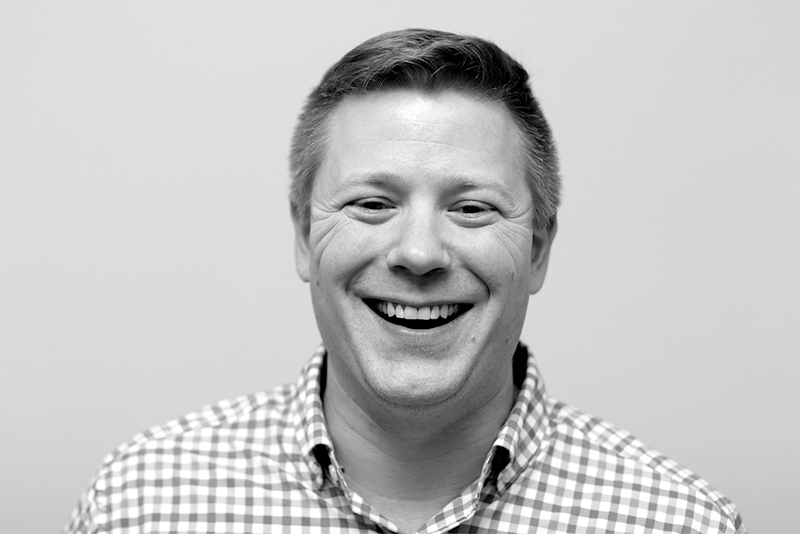 With more than a decade of experience in applied research and consulting, Jon leads our efforts in insight generation, analytics and business intelligence. 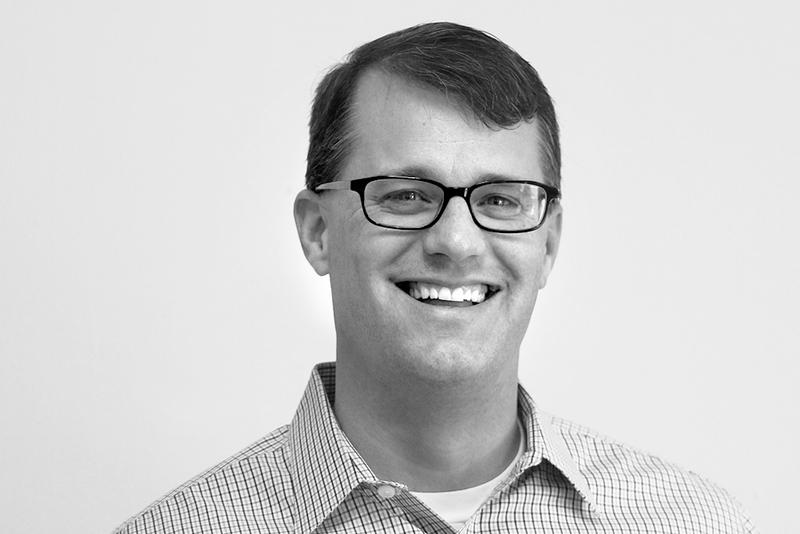 As a decision driven social and organizational researcher and consultant, Jon brings extensive proficiency in theory driven core competencies and evidence driven analytical practices to Sparks Research. Like his colleagues, Jon is active in the academic community, teaching graduate courses at his alma mater, Clemson University, in research methods as well as knowledge management. With 13 years on the Sparks team, David utilizes his years of research experience to provide clients a successful strategy to cover their needs as well as overseeing the development and accuracy of the client’s deliverables. 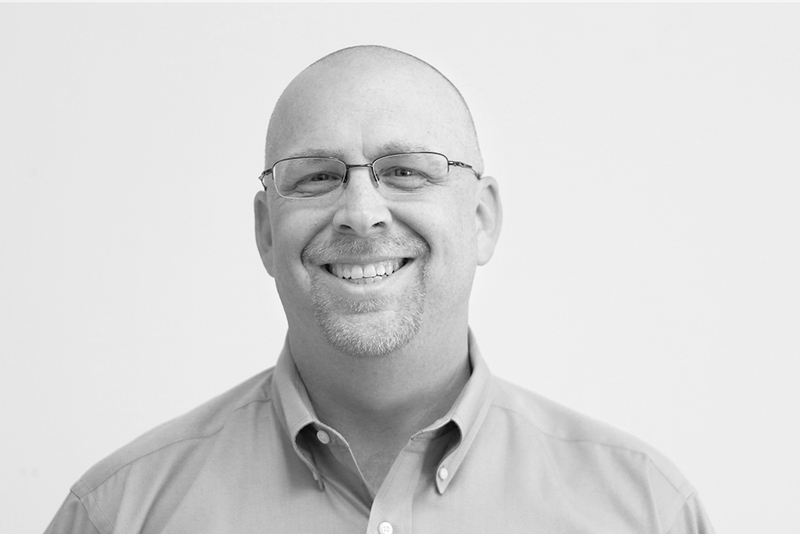 As Vice President of Client Relations David focuses on the entire client experience from discovery to delivery. David’s background includes retail management and sales. He also serves the academic community, teaching regular courses in marketing research, policy and strategy, and business communications. LaTasha is the Vice President of Data & Managed Services and is known for her ability to give data a voice. 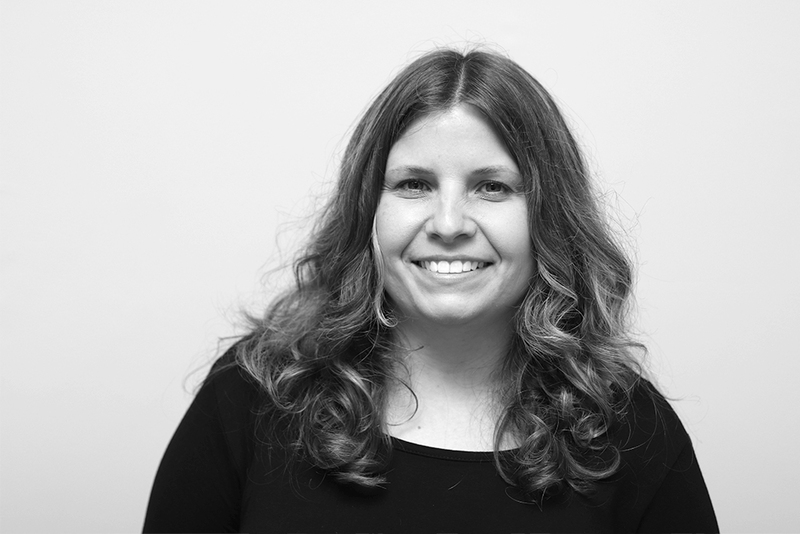 With over 15 years of experience in marketing research, LaTasha has managed, handled and overseen over 2.5MM records – and that number is growing. Additionally, she oversees all IT and network security divisions. Jermaine has over 10 years of experience in various departments at Sparks. He combines front-line knowledge of all Phone Center roles and activities along with qualitative responsibilities. Such responsibilities include: intercepts, mystery shops, recruiting focus groups, in-depth interviews and reviews of various works for different types of themes. Jermaine has a knack for storytelling and formulating creative ways to display data output to clients. Jermaine is a graduate of Tri-County Technical College (AAS in Management) and Southern Wesleyan University (BS in BA) providing a strong background in management and leadership. she works with other department heads to deliver the best results for our clients. Irina has been with Sparks Research since 1998 and continues to stretch her talents to new levels. Her skillset is very diverse and ranges from data needs to editing and organizing processes and everything in between. She acquired a BA in Psychology from Clemson University and an MA from Western Carolina in Clinical Psychology. Hobbies: long walks on the beach, proofreading, thinking of and preparing for every potential disaster scenario, utilizing inappropriate language and humor in daily communication, and increasing accuracy and efficiency in data verification.